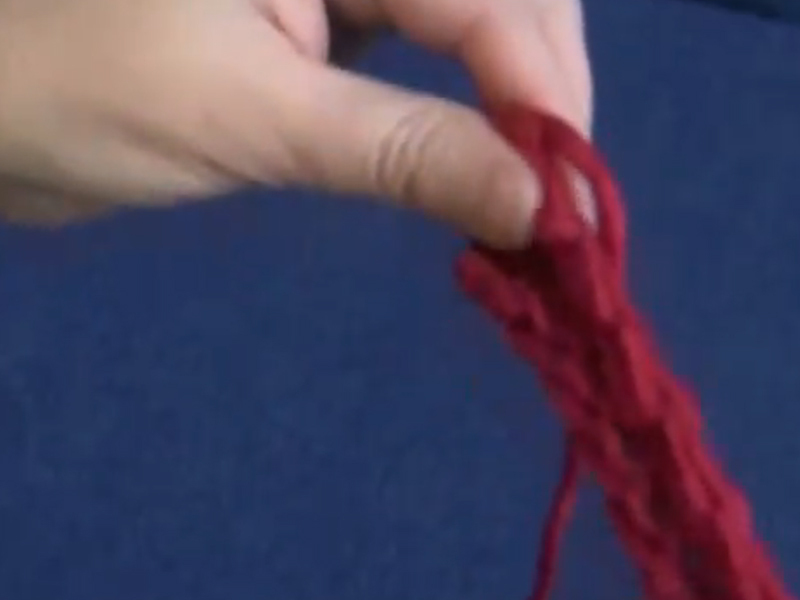 Learn how to use knit the heel extension in a toe up sock with PlanetPurl.com‘s how-to video, hosted by its PurlQueen, Beth Moriarty. 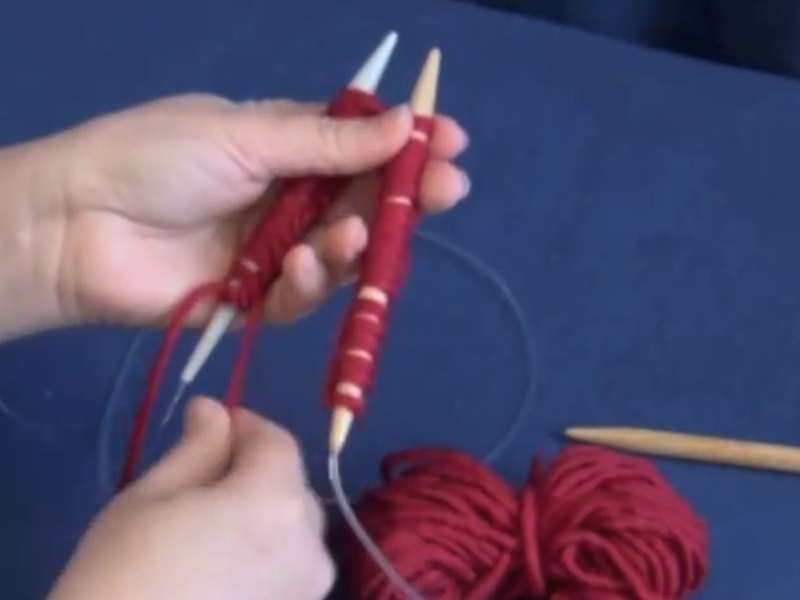 Learn how to use knit in the round on two circular needles with PlanetPurl.com‘s how-to video, hosted by its PurlQueen, Beth Moriarty. Learn how to do Jeny’s Surprisingly Stretchy Bind Off, great for toe up socks and bottom edges of top down hats and sweaters, with PlanetPurl.com‘s how-to video, hosted by its PurlQueen, Beth Moriarty.